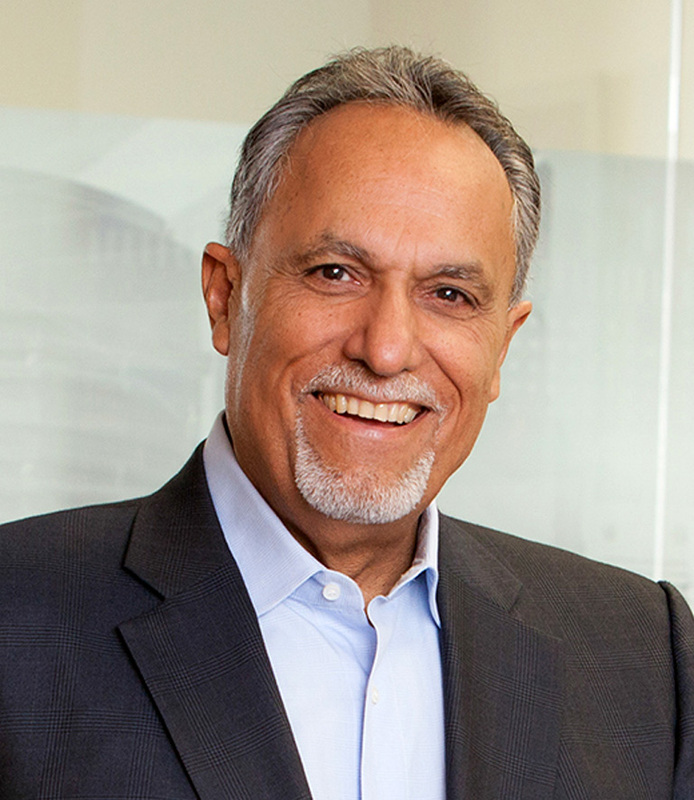 Ernesto Vasquez, FAIA, NCARB is a renowned community advocate and leader known for being an experienced proponent of healthy communities and revitalized urban centers. He focuses on creating socially responsible, eco-conscious environments that don’t sacrifice on economic viability. His architectural designs incorporate smart-growth principals and promote public transit, improved educational environments, and mixed-land uses. He is particularly adept at forging together the goals of both public and private community interest groups into successful developments, helping cities create healthy community environments for all residents. Mr. Vasquez’s expansive portfolio includes student housing, multi-family residences, affordable housing, transit-oriented, civic, design-build, and mixed-use projects. As CEO of SVA Architects, he oversees and supports the company’s design teams in new construction, restoration, asset management, expansion, and modernization programs, as well as planning efforts for private and public institutions. Mr. Vasquez is an active community advocate involved in various nonprofit and educational organizations. He currently serves as a board member for BRIDGE Housing, a major nonprofit organization that addresses affordable housing in the state of California, and has served in leadership roles with several nonprofit agencies including ABODE Communities, The Wooden Floor, and The National Park Foundation. He has also served as a member of the President’s Council for the College of Architecture at Cal Poly San Luis Obispo, the College of Architecture and Environmental Design for Don Bosco Technical Institute, and the UC Irvine Foundation Board of Ambassadors. He was also part of the founding effort to create the Orange County Hispanic Education and Endowment Fund.